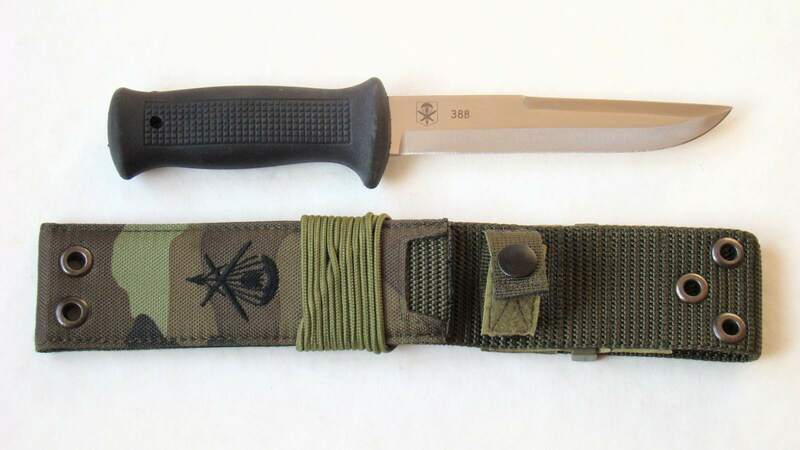 This is a gift UTON version of Troop (backup) 601. unit of special forces from Prostějov. 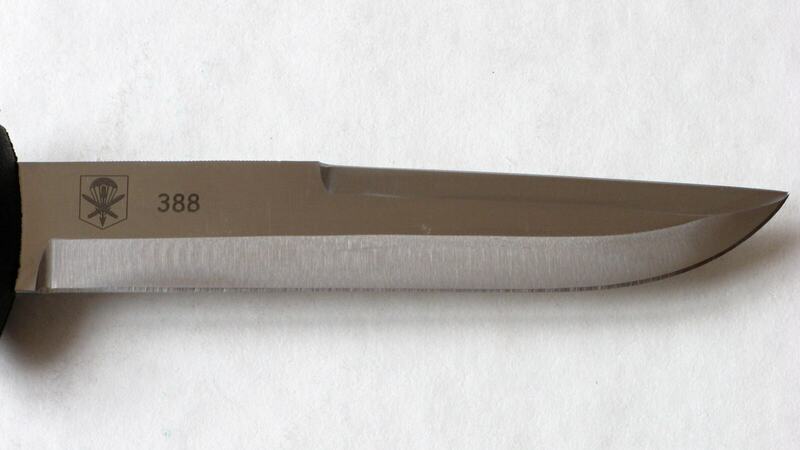 On the right side of the blade is etched by laser a sign and personal number of member of 601. 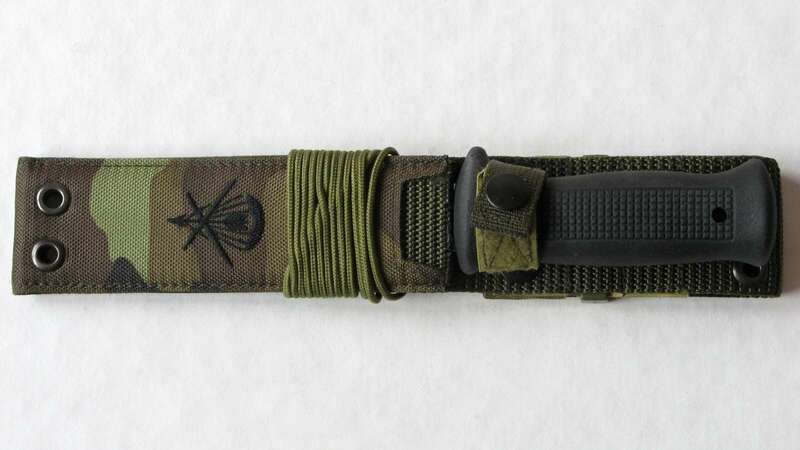 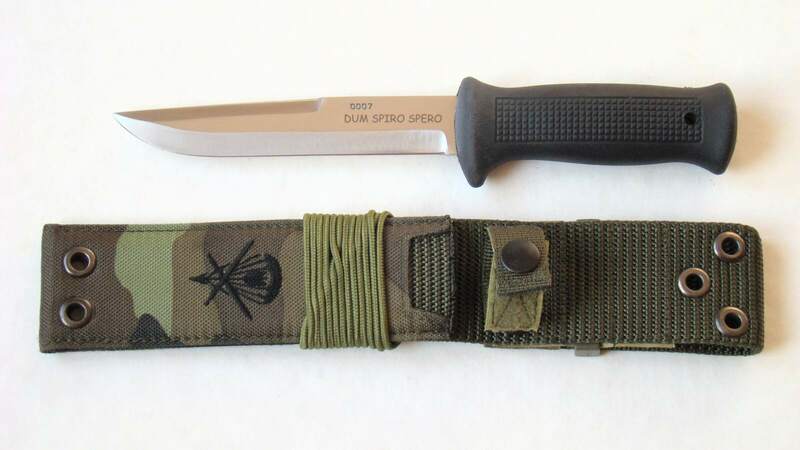 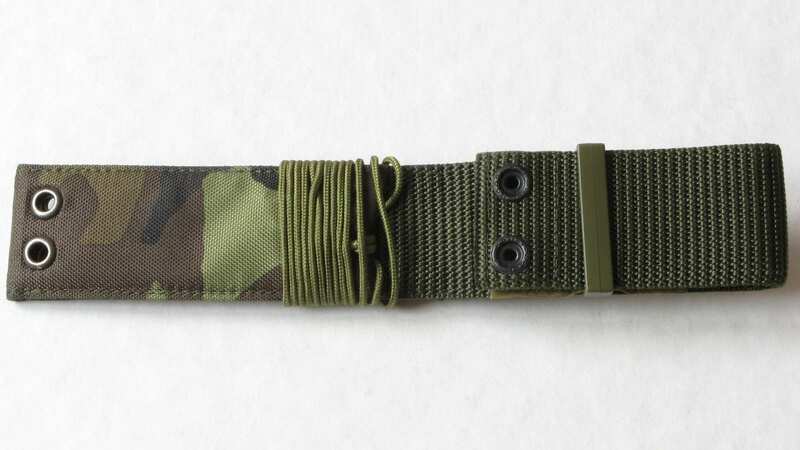 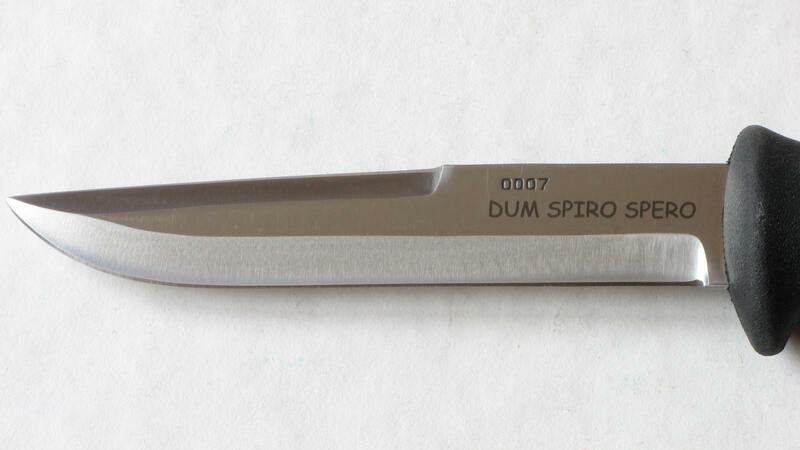 Special Forces Unit (the same number of memorial coins of formation) on the left side of the blade is the motto: “DUM SPIRO SPERM” which translated from Latin means “Until I breathe, I hope.” The sheath is the camouflage pattern model 95 and there is an embroidered emblem of 601. unit at the front side, 601 groups. 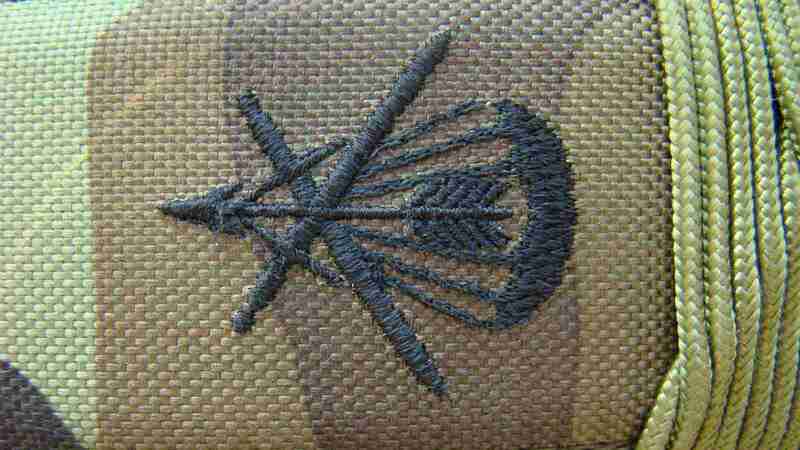 This UTON dates from 2008.